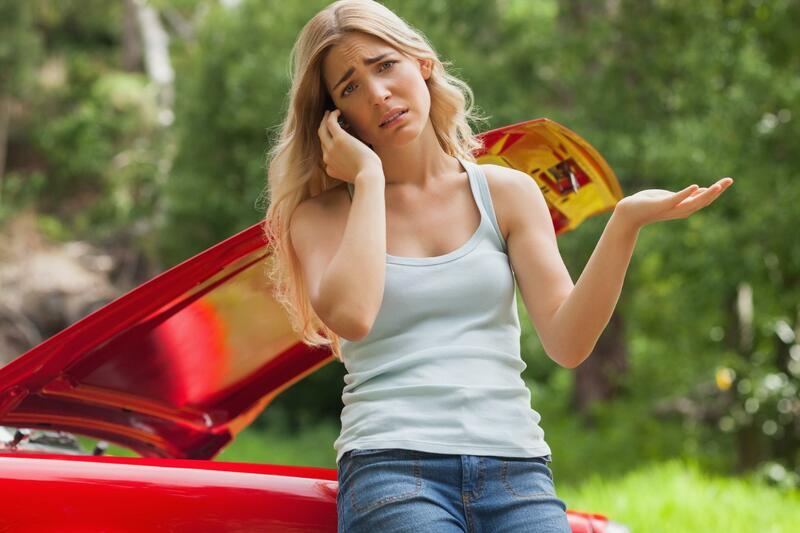 Contact Spring Towing & Recovery for expert rollback services. We possess one heavy duty rollback truck within our expansive fleet. Although we are known for complex heavy duty towing, decking and undecking, we are just as versed in non commercial auto towing. Don’t be intimidated by our level of professionalism and experience. It would be our pleasure to tow or offer roadside assistance to any privately owned economy car, SUV, pick up truck, luxury vehicle, van or RV. We will never get to big for our britches and we appreciate every customer. You don’t need to have a lucrative commercial towing contract with us to receive best in class service. Every customer has helped us get to where we are today. For compassionate emergency towing accompanied by fair pricing contact us. It is customary in this industry for tow companies to take advantage of a customer’s predicament by charging more for emergency services. We operate an ethically profitable business. Our founder wholeheartedly believes that a company can be successful without gouging its clients. When you contact us for emergency towing services, you can rest assured that the price will not increase based on the predicament or time of day contacted. Spring Towing & Recovery prices are based upon the complexity of service required, estimated time and labor costs plus distance traveled. We invite you to do a bit of research on your own. You will soon discover that our fees are priced below market value. We are able to sustain our business while offering you the lowest prices because our equipment is superior, resulting in less time required for each job. Less labor means lower costs for you.